As we move into the New Year, we wanted to take the time to thank all of you - our loyal and generous sponsors, volunteers, partners, educators, artists, students, and friends - for your continued support of our programs. We simply could not do it without you! We wish you a Happy New Year - Bonne Année! When we are making our New Year's resolutions, let us remember the many children who need our unconditional love and support. Whether they are laying in a hospital bed for treatment, growing up in a neighborhood with gang influence, or living in an abusive home, we can -- together -- continue making a positive difference in these children's lives. 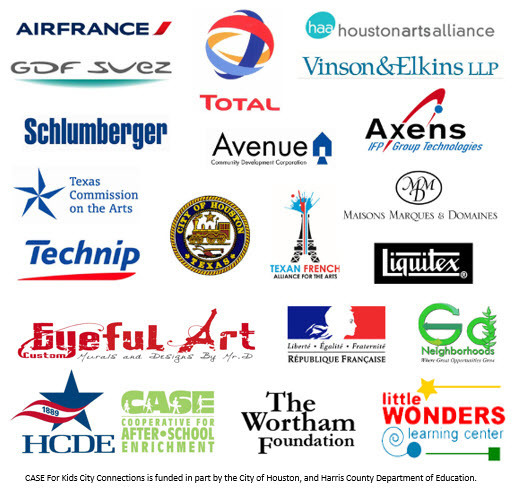 Your investment in the future leaders of our communities, of our cities, and of our world is invaluable as we educate and cultivate our youth to be more innovative and globally competent in Texas and in France. "Let us be the change we wish to see in the world." Ready to Join the Movement and Make a Difference? Transformation and positive growth aptly describe 2015 for TFAA. 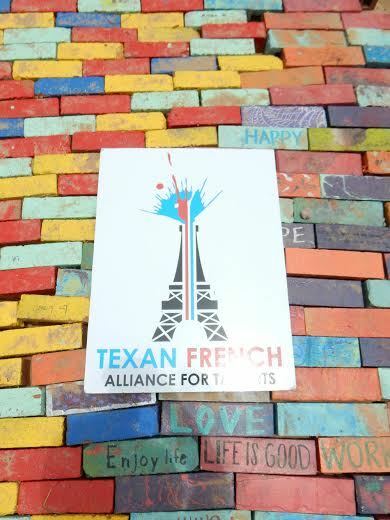 This year, we formed many wonderful partnerships and lasting friendships with people and organizations throughout Texas and France, impacting hundreds of children in the process. Our main focus has shifted towards arts-based education, honing creativity and encouraging innovative learners. We have also developed creative, healing workshops for patients at Texas Children's Hospital (in partnership with Little Wonders Learning Center) and for veterans in San Antonio (in partnership with Art to the Third Power). 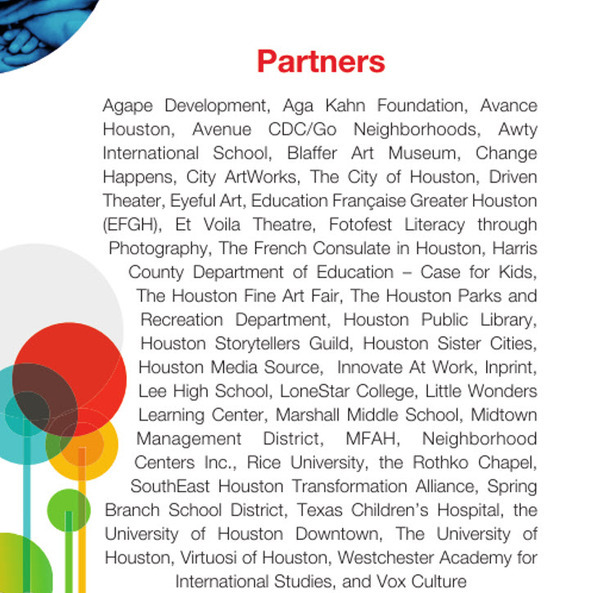 Our Butterfly Project alone reached more than 350 children in the Houston area, each contributing to the beautiful messages and installations displayed during Citizenship Month 2015. 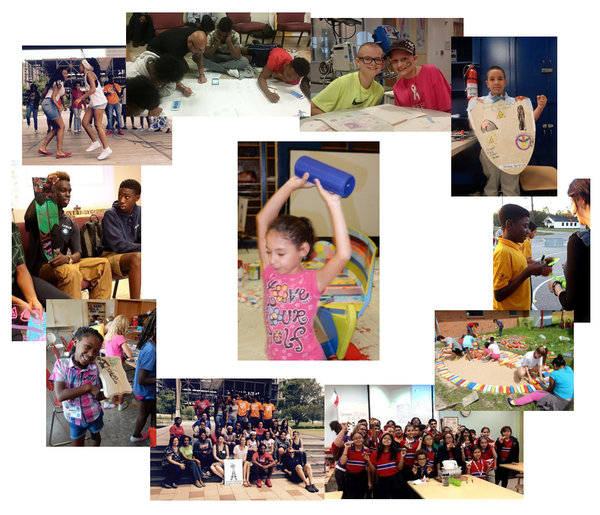 With your support, our programs have successfully reached and positively impacted many children, teens, veterans, and communities. Especially with recent events, our mission to incorporate the arts in education for a higher purpose is becoming more urgent and more global. Our youth place-making program "From a Space to a Place" has gained momentum here in Houston, proving that by establishing a sense of belonging and significance in the youth, we can encourage the development of strong and well-informed leaders of tomorrow. Next year, this program will expand beyond Texas, in collaboration with educators and artists in France, in an effort to alleviate the globally increasing detachment and vulnerability of our youth. We hope that you will continue this amazing journey with us. See you soon! - A bientôt!